This is Texas. We have storms. Severe storms. And when storms hit, so do ‘Chuck-in-a-Truck’ storm-chasers. 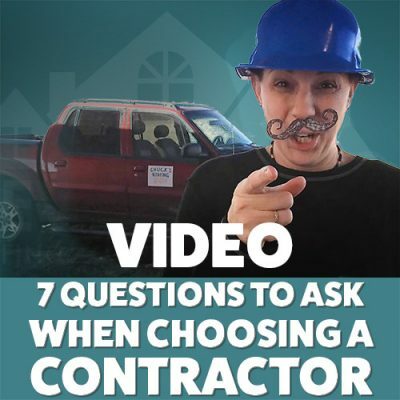 How can you quickly determine who’s an established, reputable roofing contractor? Here are a few tips for choosing the right company to help you with storm-related repairs. 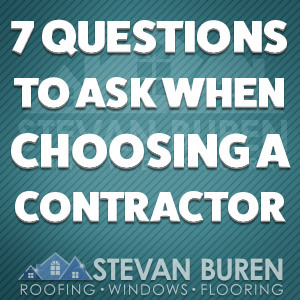 No matter which roofing contractor you choose, we want you to be armed with the right questions to ask, so you can be as knowledgeable and informed as possible. Fly-by-night contractors work from their trucks and easily disappear. Someone with an office you can find on a map (rather than a post office box) is more likely to be found again. 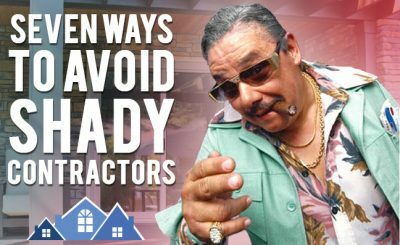 Does the contractor carry proper insurance? Every contractor should be able to provide you proof of General Liability insurance at minimum. Some contractors carry additional coverage specifically for the kinds of work they do. Have the contractor show you proof. Many contractors are only in business for storm season. Can the contractor provide references? 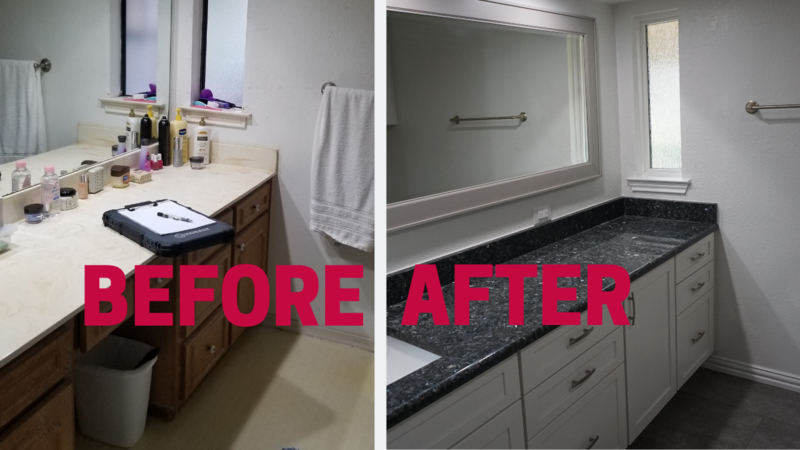 A reputable contractor will have a bevy of satisfied customers willing to provide a good word. Ask if they can point you toward reviews or testimonials on Google, Yelp, Angie’s List, or even their website. Does the contractor provide a warranty? 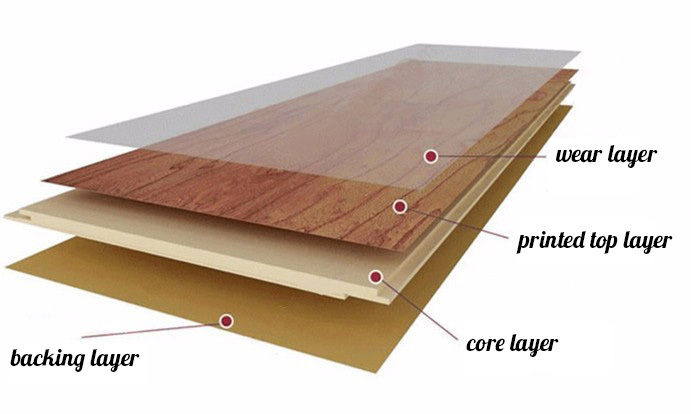 Ask about both a workmanship and a product warranty. A written warranty is even better. Does the contractor have a website? If so, check it out, even if it’s from your phone while the contractor is talking to you. See what sort of information they have available at your fingertips. Ask who will be coming to your house, and if there will be an accountable supervisor on site with whom you can communicate. Bonus Tip: The lowest bid isn’t necessarily the best option. It’s a too-common practice to over-promise and under-deliver. A truly experienced roofing contractor is less likely to underbid, then ask for more money later. 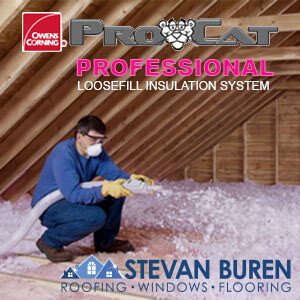 Bonus Bonus Tip: Look for a roofing contractor that has lots of experience dealing with insurance companies. Getting a roof repaired or replaced very often involves insurance companies. An experienced company probably has an insurance specialist on staff. We hope this helps you! Best of luck! Check out the new VIDEO version of this post!